Anything else worthwhile coding with VAG.com on a MkVI? Re: Anything else worthwhile coding with VAG.com on a MkVI? Do you guys know what needs to be coded when upgrading from RCD510 to RNS510 ? I have Dynaudio too if that makes a difference! I followed MontyGT140 post on this thread link below when i did it. Worked for me. You may have to do a reset of the RNS510 afterwards if you get any errors for it to accept the coding. Sorry, didn't see this. Thanks. I managed to get it coded up. If windows are down when car is off they go up when locked? Get rid of the kph and perhaps have jut the speed in the middle or change it with temp? Well if you have VCDS your should have the manual or you can download it. We also have a 76 sheet Printable Manual that you can download at the bottom. You can also download and install the lastest version. I'm not sure you can get rid of the kph display as UK cars have to show both version, but because the scale on the speedo is mph its not dual marked they have to show kph in the MFD. 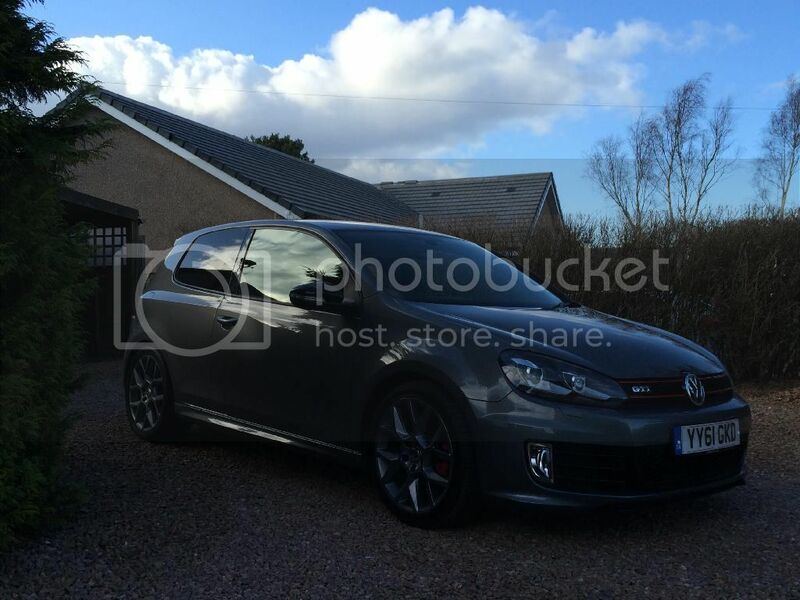 2010 Golf GTD (170) CBBB, 5 Door, Shadow Blue (P6/D5Q), Flat Tyre Indicator, Basic Protection Pack + VCDS. You can get rid of the KPH and replace it with the temperature on every screen by selecting "Rest of the World"
abs module>adaptation>scroll to channel 36 select from Ave =0, low=1, high=2. For those that has activated the big speedo, is it on a new page on the DIS? i.e. scrolling using the <> buttons you see, Audio - MFD - Bluetooth - Navigation - Settings - Speedo? It would be nice to have for the novelty factor, but I don't want to see it all the time and need to keep the kph for going to France. Hmmm, I can't seem to get the big speedo to work on mine, but I did find a couple more features that I've added. When u change the settings to rest of world via vcds you then have the option to have a digital speed in the display which is the big mph. You can also turn on and off the alt speed display which is the small kph speed above the mileage, when this is off it displays the temperature. All sorted now thank you. I did it a few days ago and mentioned it in another thread, but forgot that I'd posted in this one too.